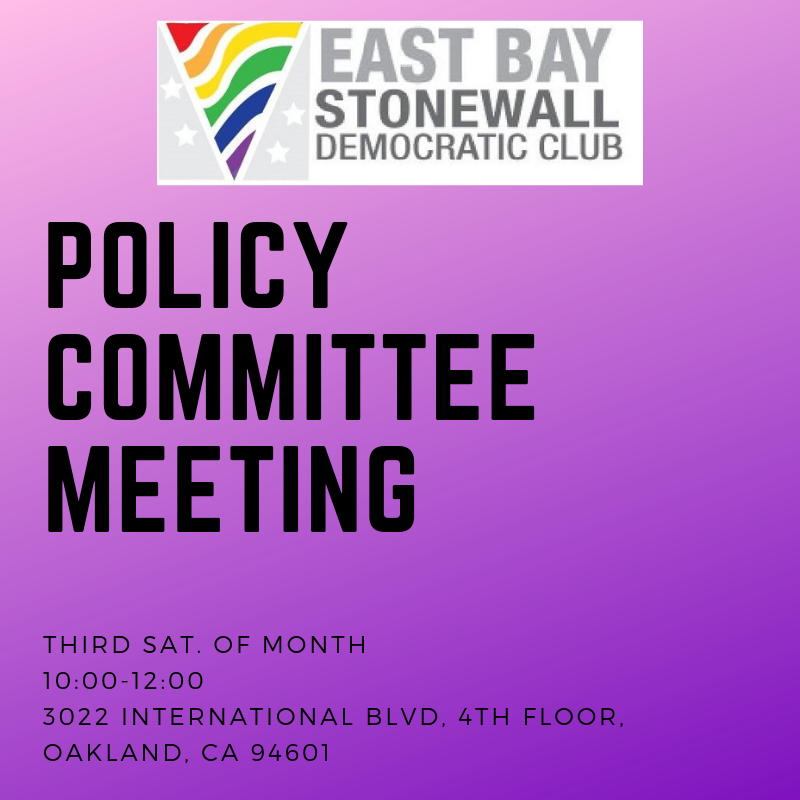 The Policy Committee meets on the third Wednesday of every month from 10-12 at 3022 International Blvd in Oakland. Come for the mimosas and pastries and stay for the policy discussions! The Policy and Advocacy Committee is responsible for the policy activities of the club, including developing recommendations regarding the endorsement of legislation, and regarding the club’s involvement in related policy matter. The Committee is also responsible for coordinating the advocacy activities of the Club. It's Karaoke for a Cause! 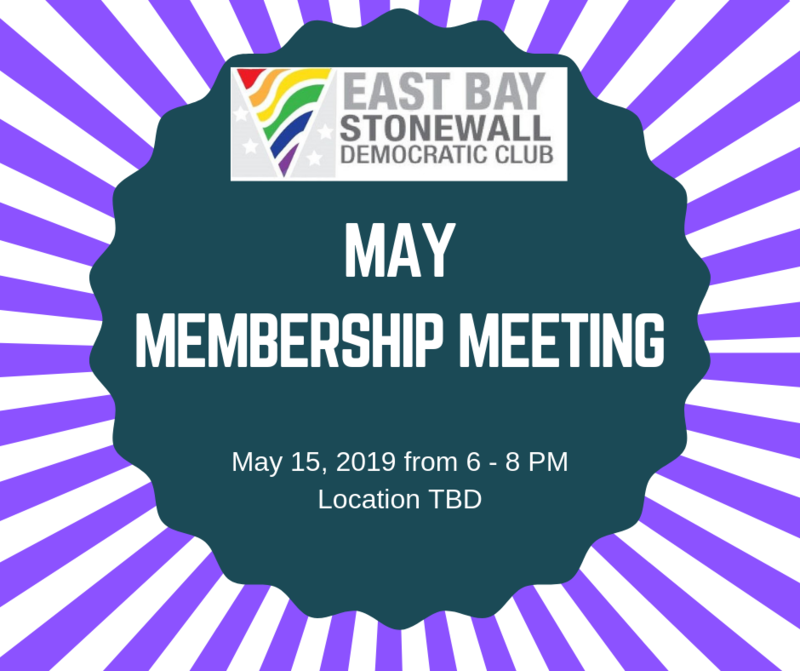 Celebrate San Francisco Pride Month with East Bay Pride Fabulousness! 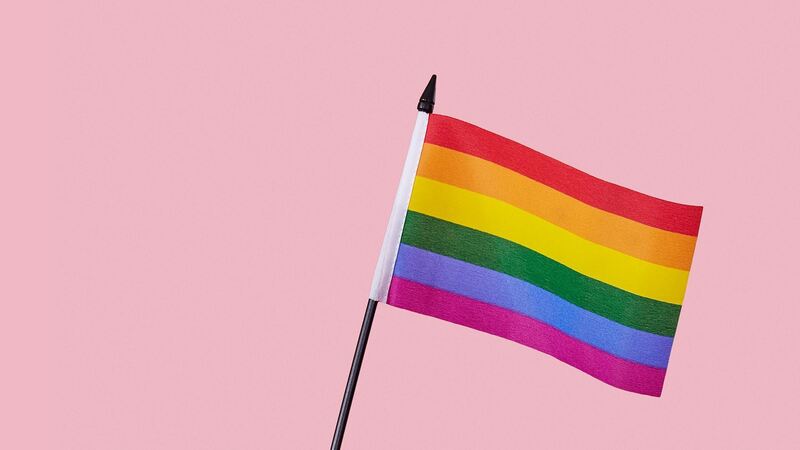 Join us at the Port Bar for drag, karaoke, and guilt-free beer and wine, because every drink you purchase goes toward supporting the Stonewall Democrats. Details to follow. You don't want to miss the biggest event of the year! June 16, 2018 See Angels in America with the Stonewall Dems! 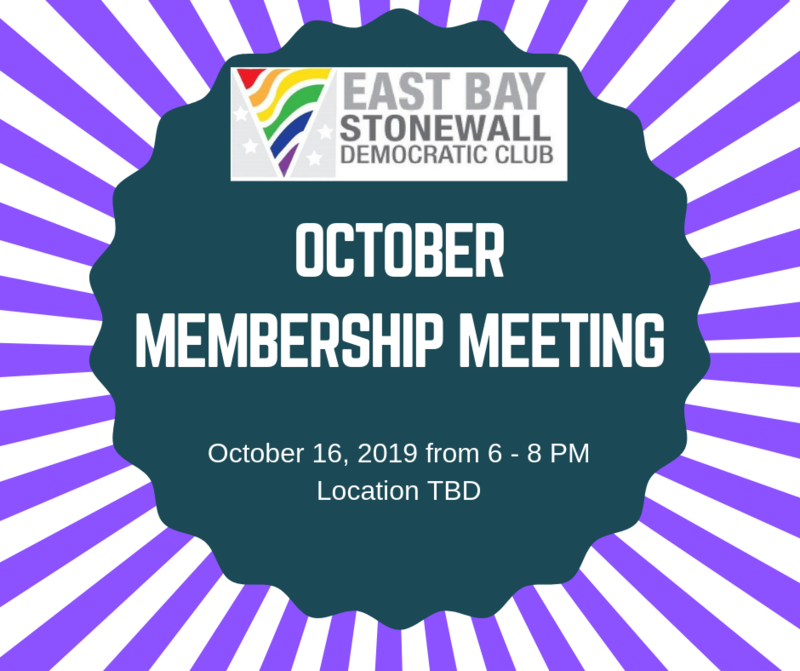 September 10, 2017 March with Stonewall for Oakland Pride!